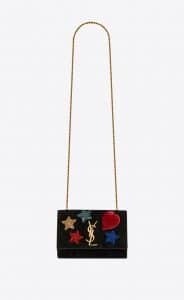 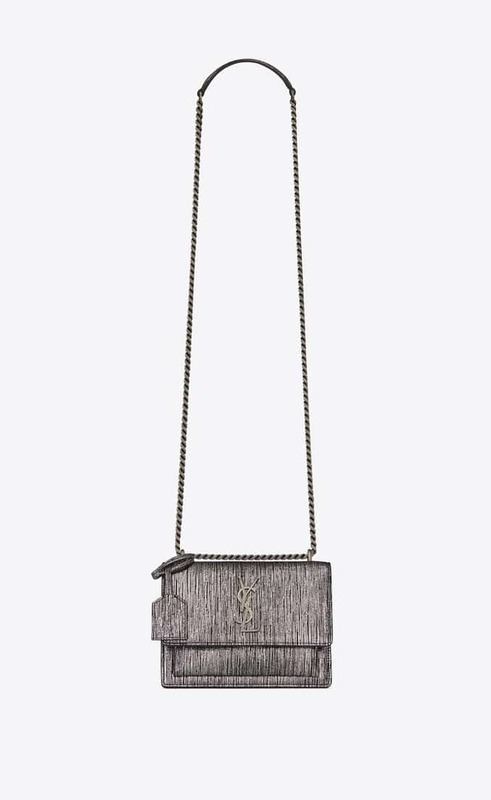 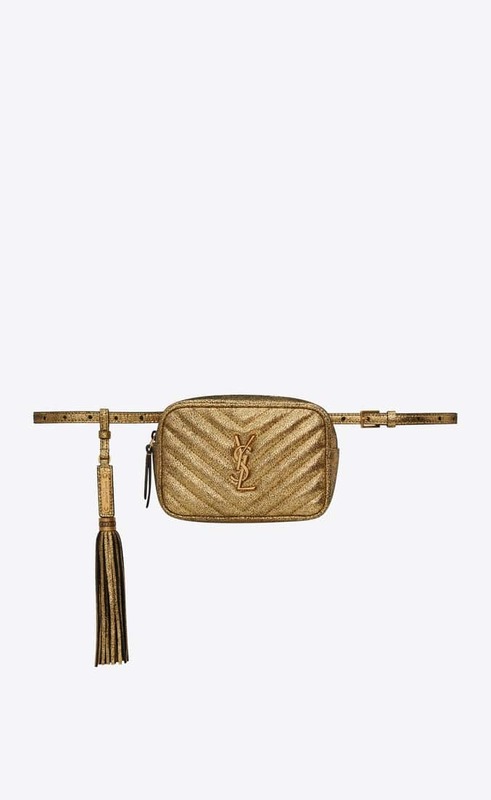 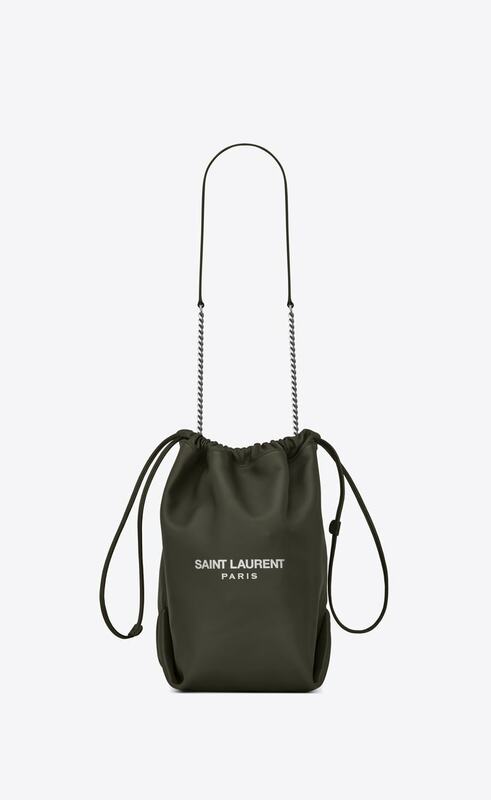 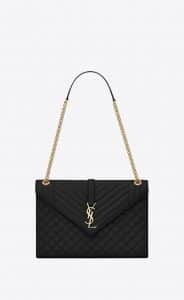 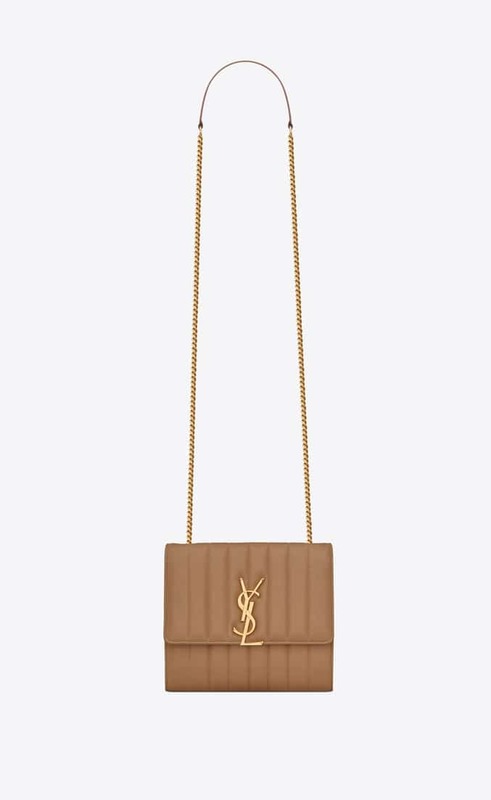 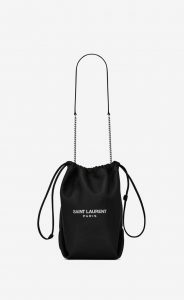 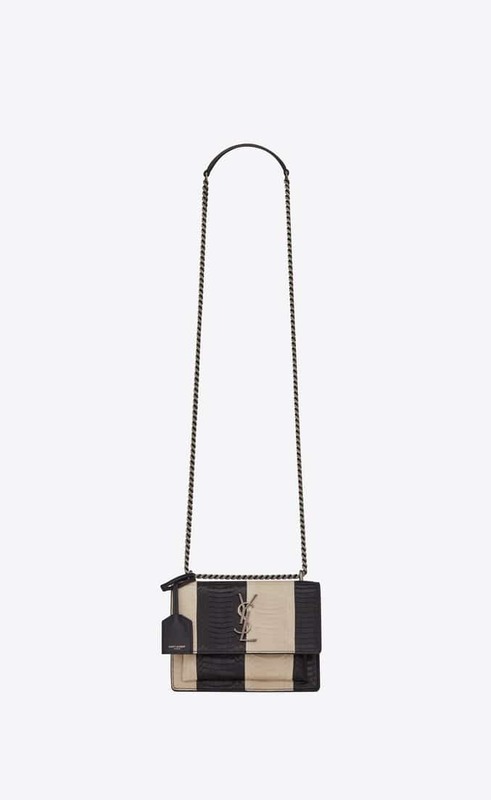 Presenting the Saint Laurent Spring/Summer 2019 Bag Collection. 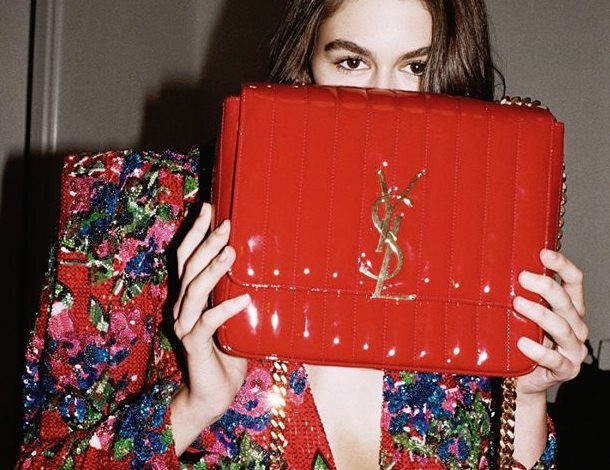 The brand introduces sleek pieces this collection. 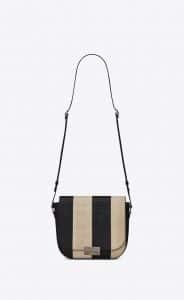 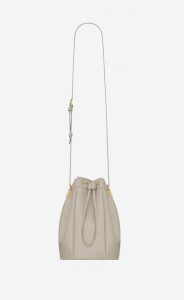 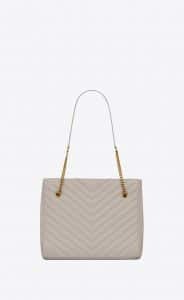 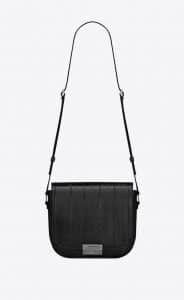 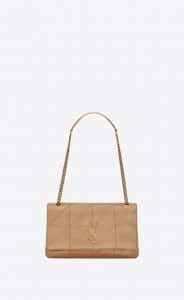 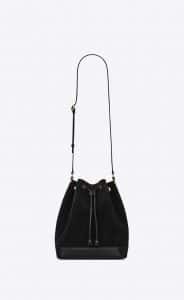 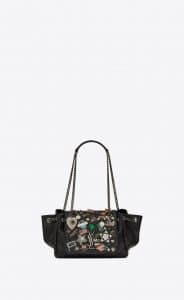 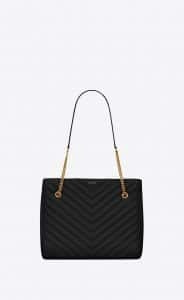 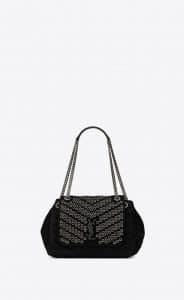 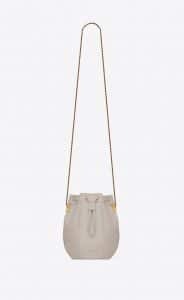 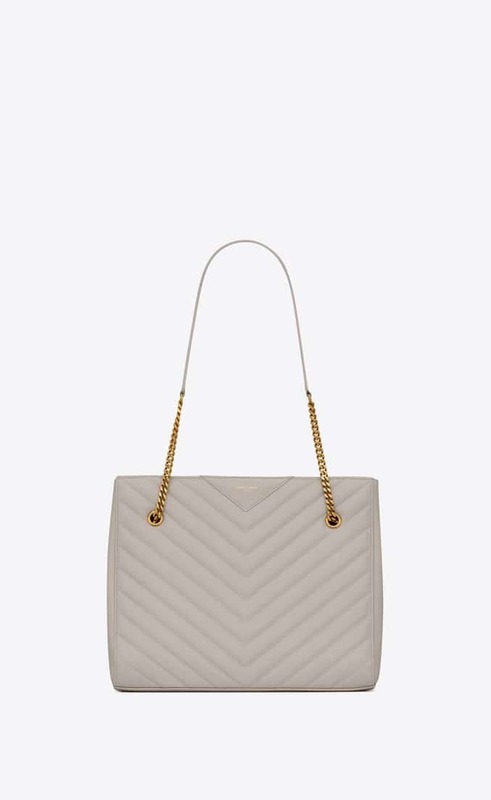 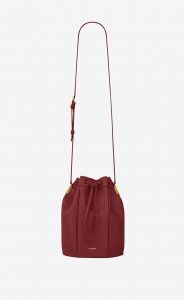 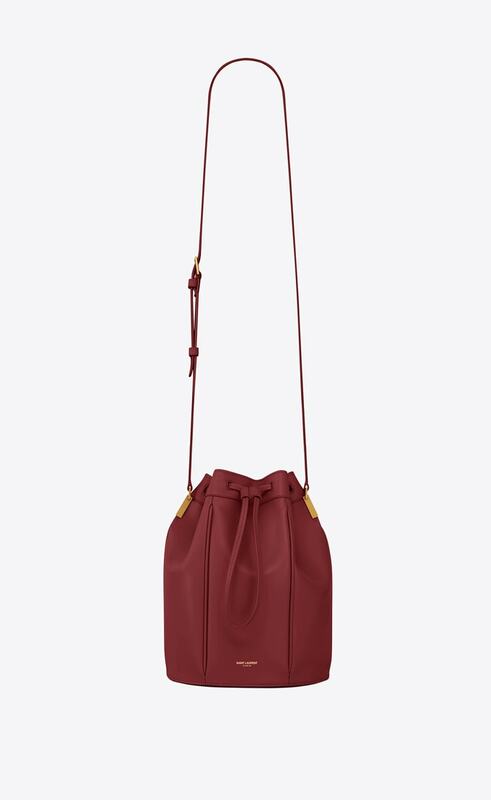 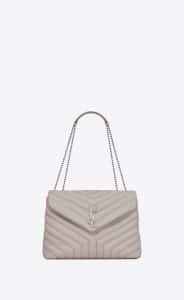 One of the latest designs is the Manhattan Shopping Bag, a top handle bag that features a clip buckle fastening and compression tabs on sides. 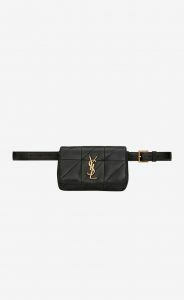 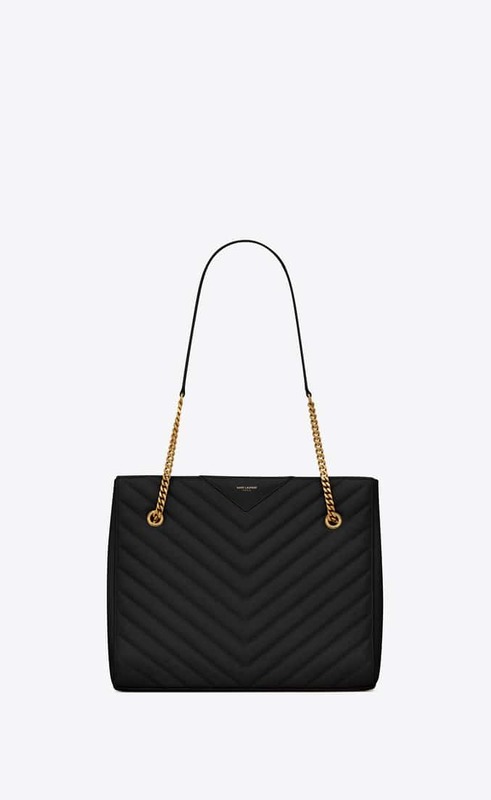 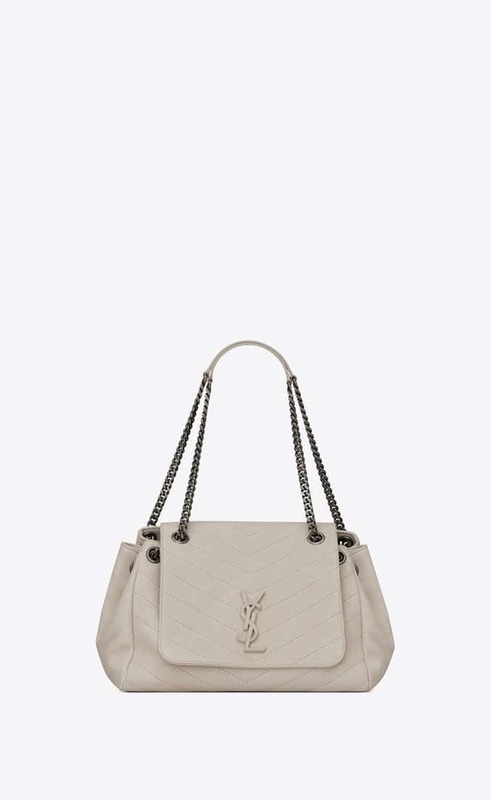 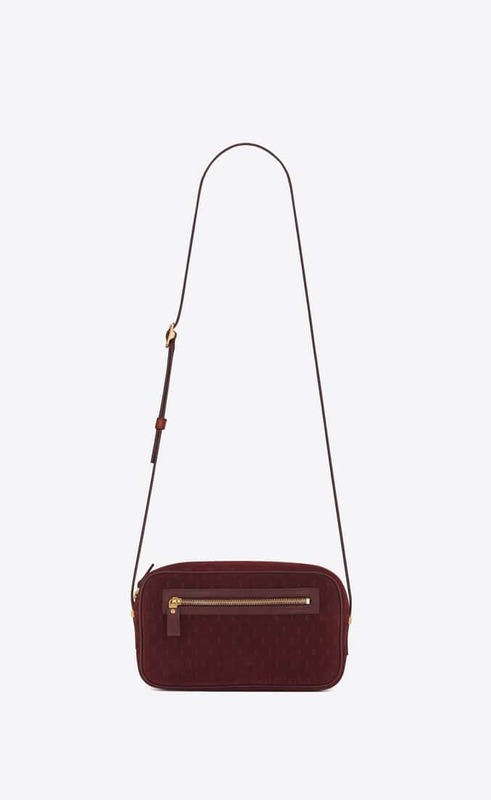 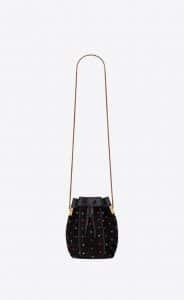 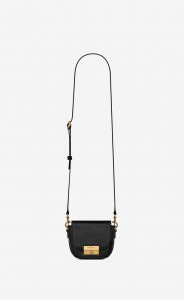 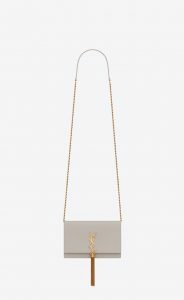 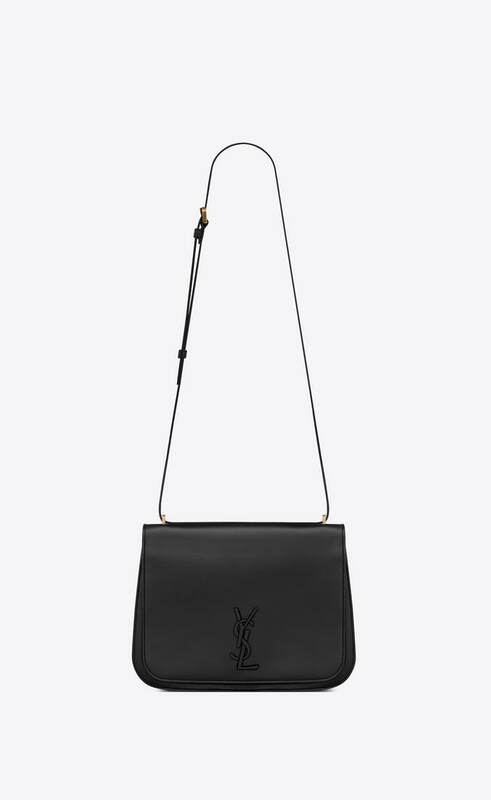 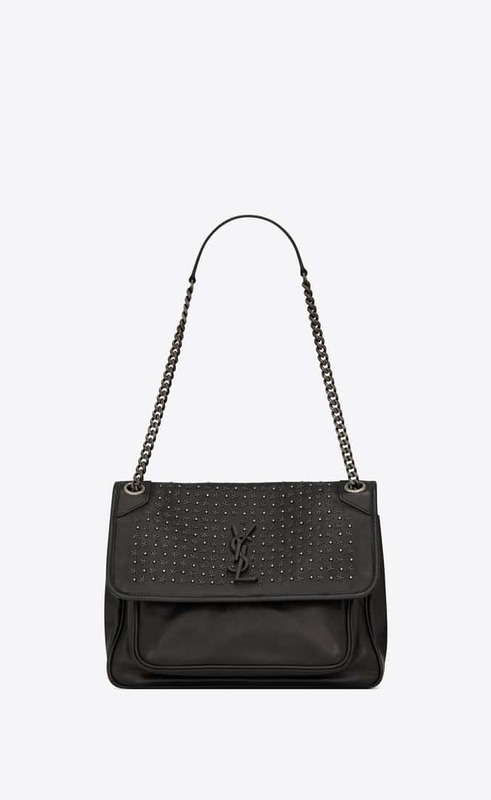 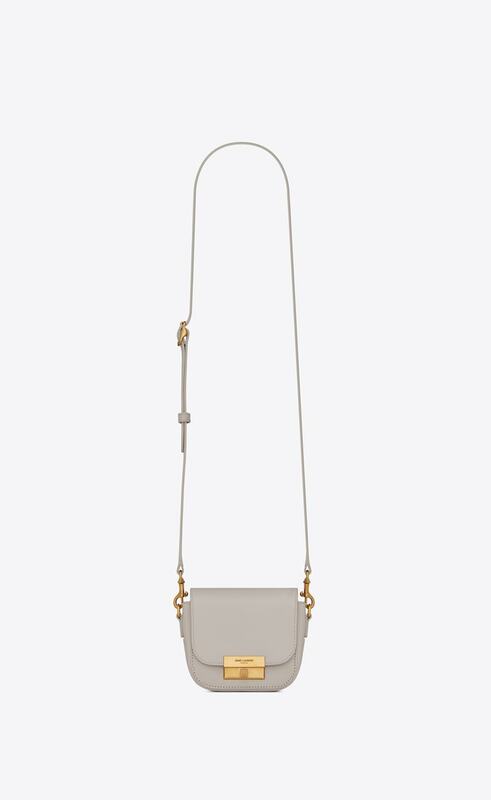 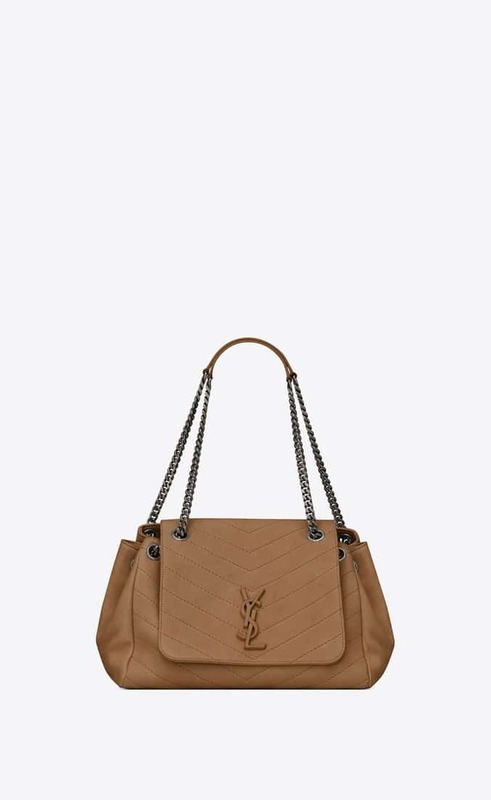 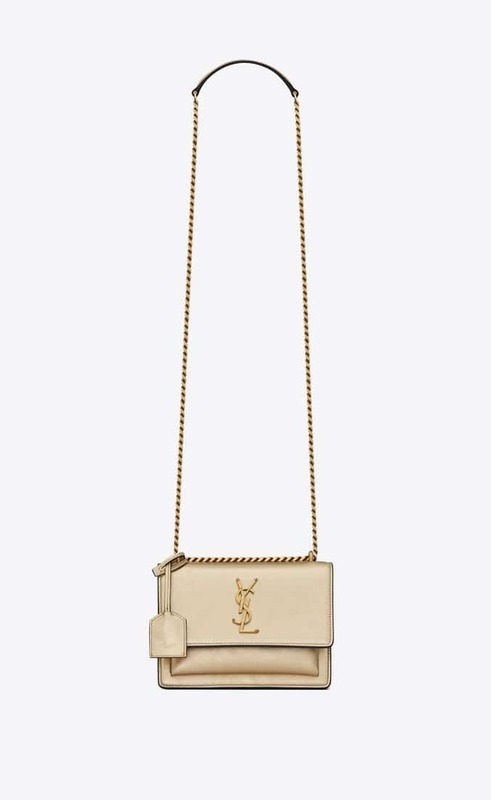 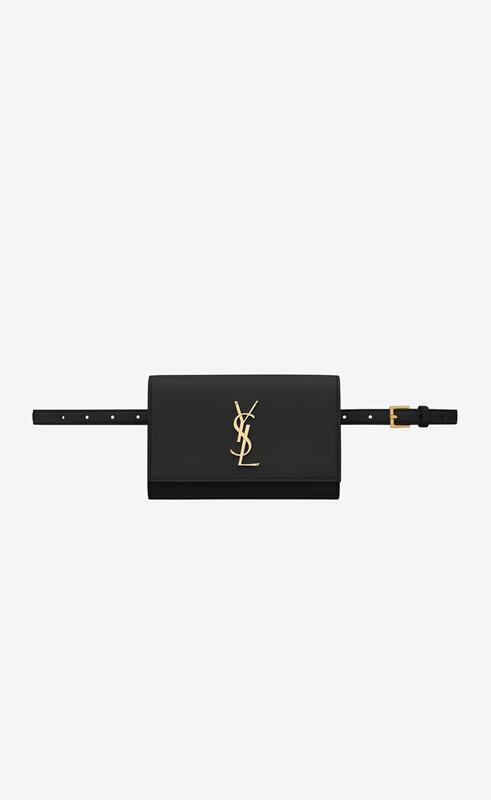 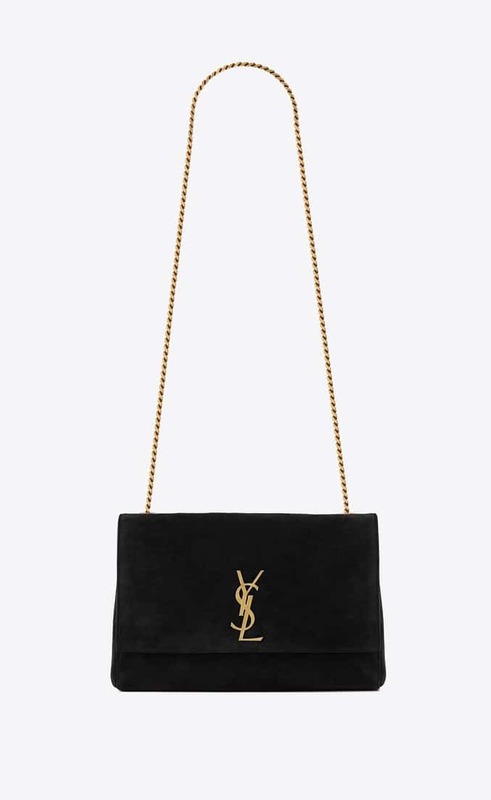 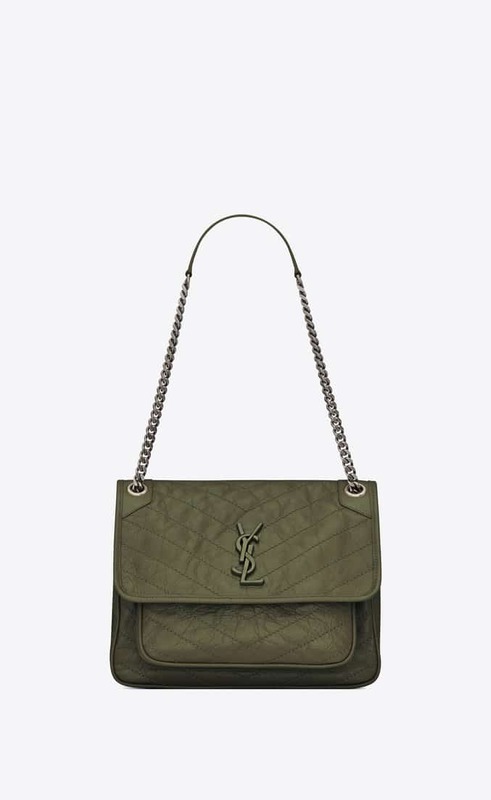 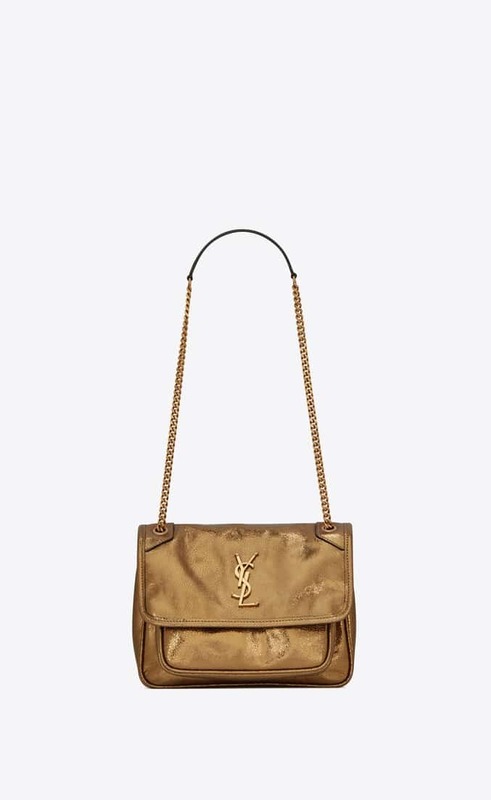 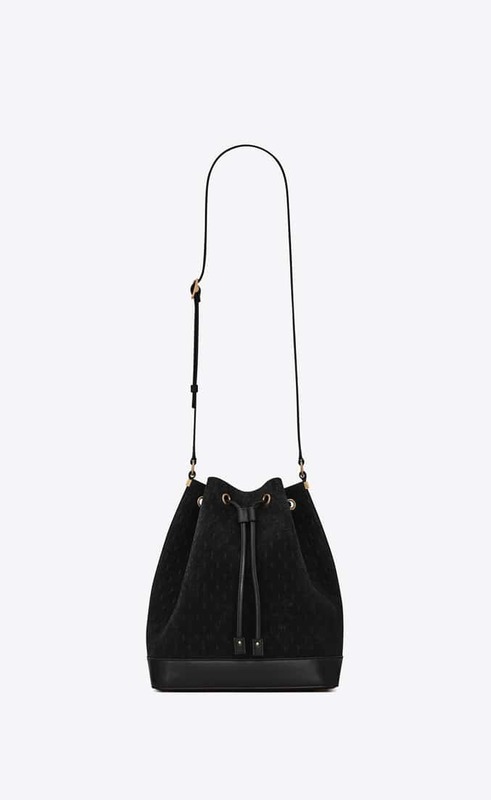 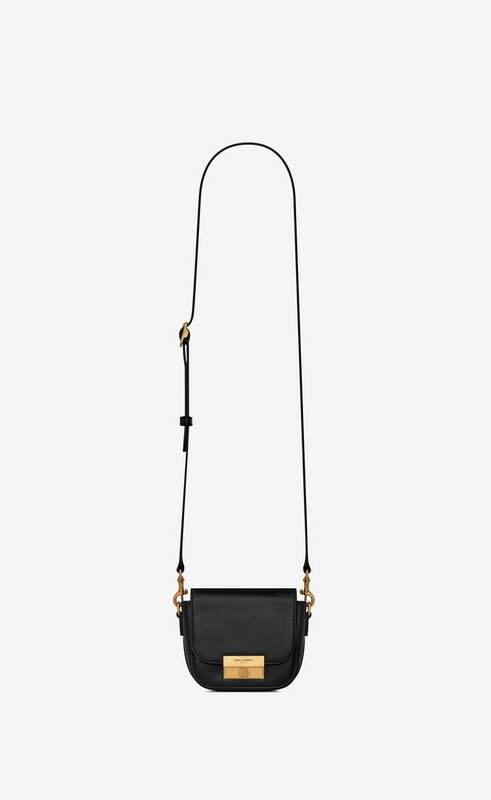 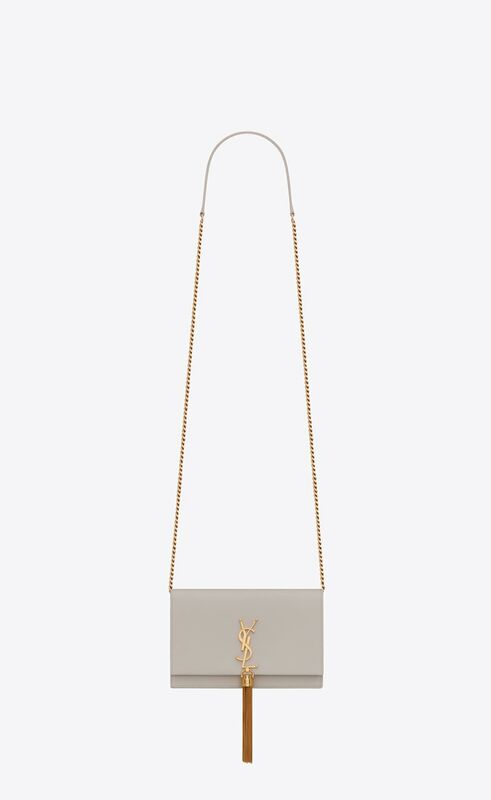 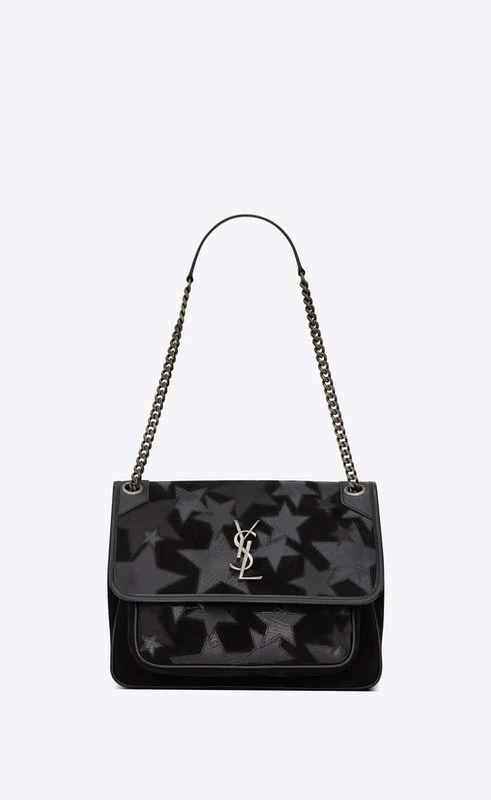 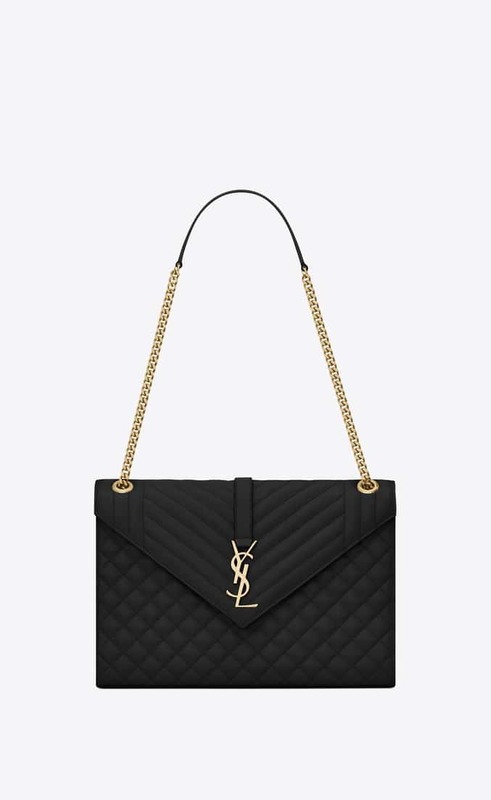 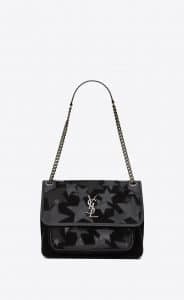 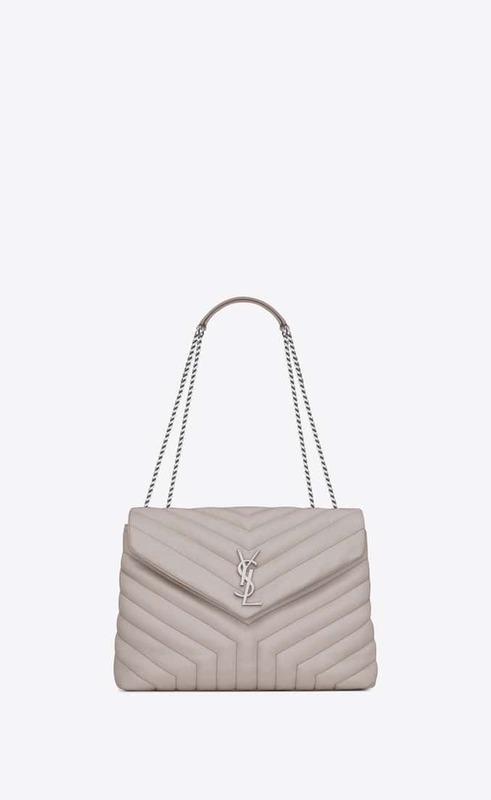 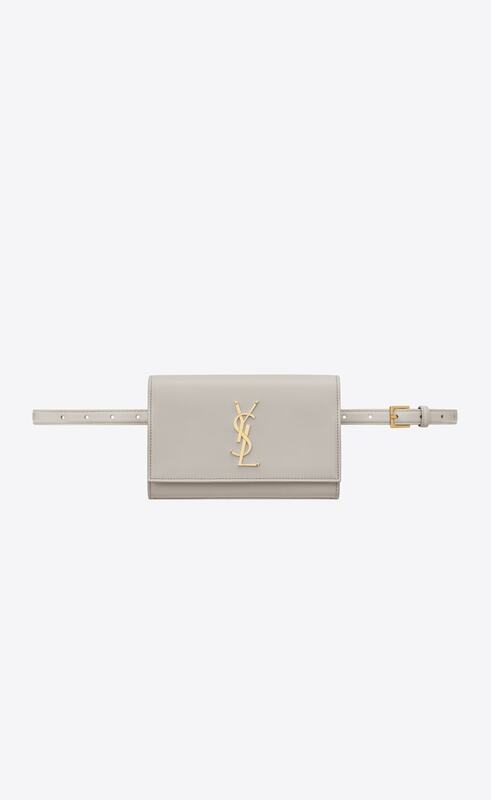 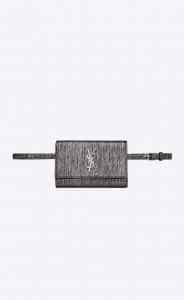 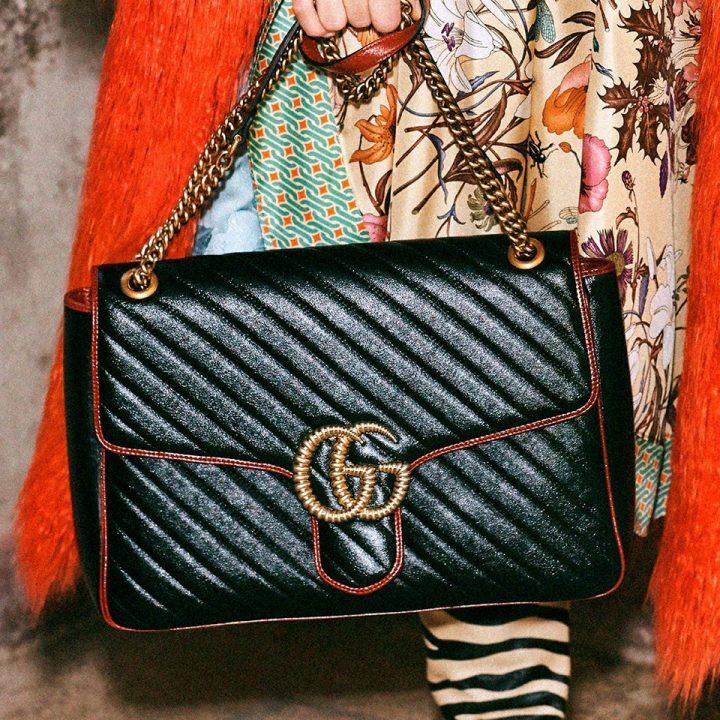 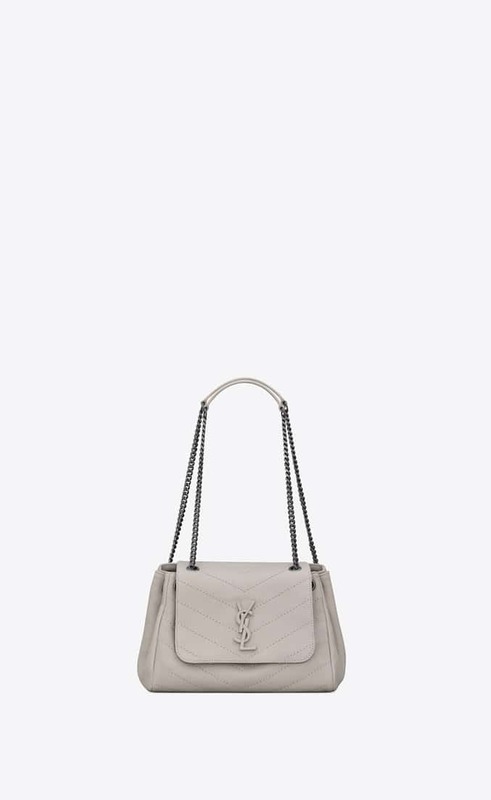 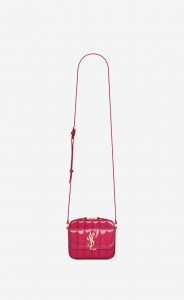 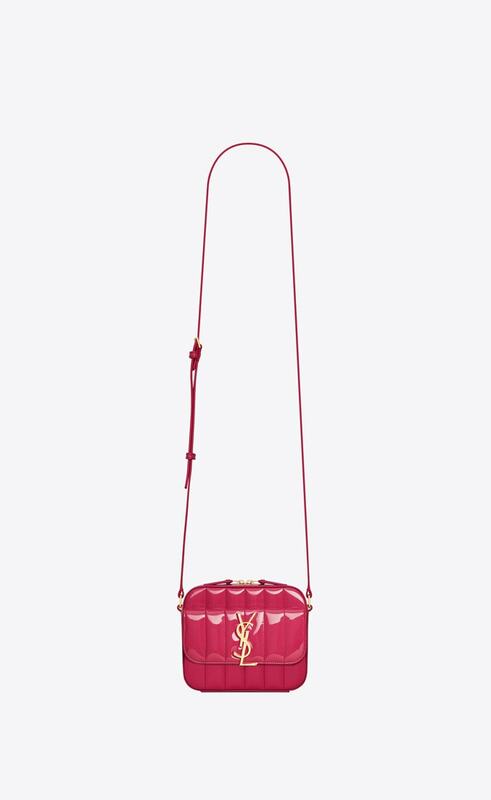 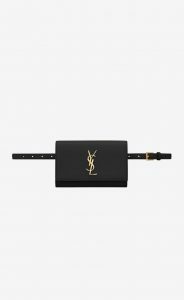 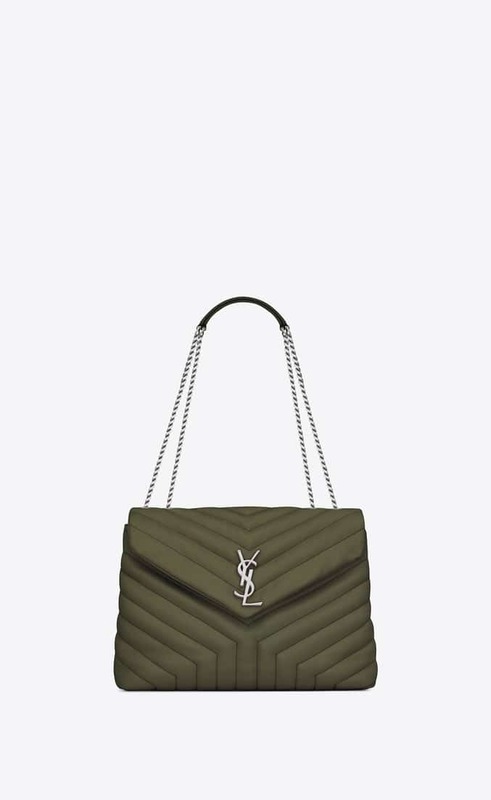 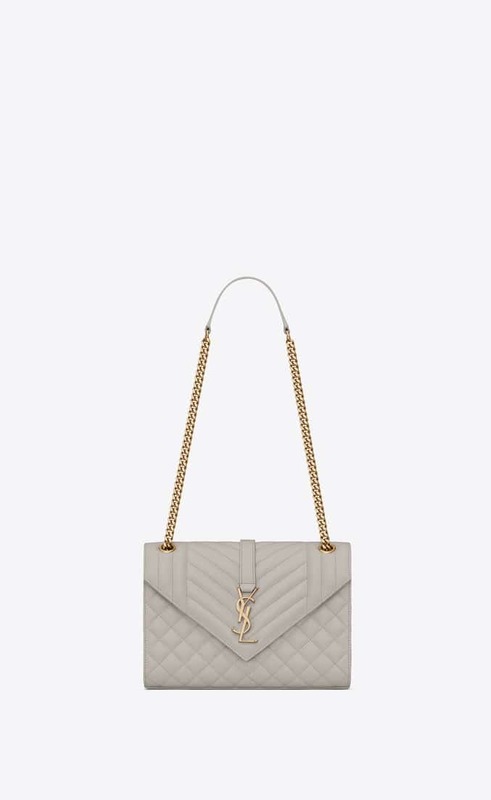 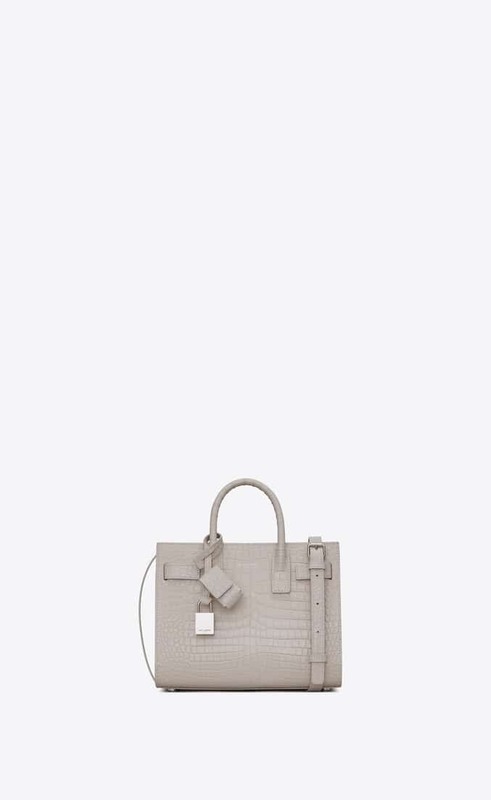 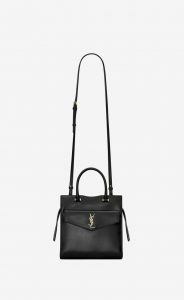 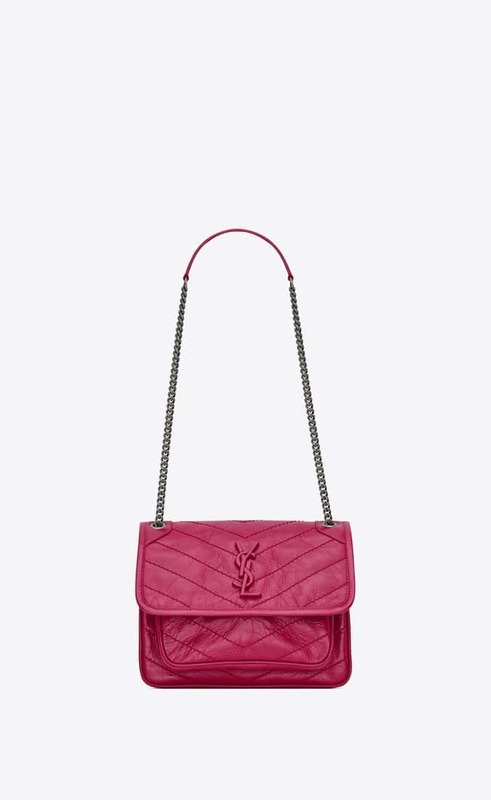 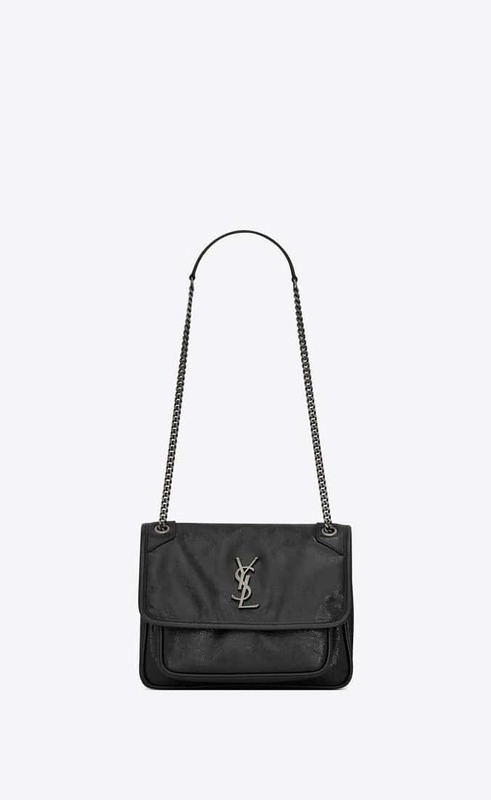 Another new this season is the Le 61, a saddle flap bag with an embossed medallion YSL logo. 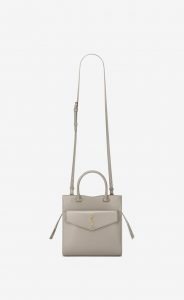 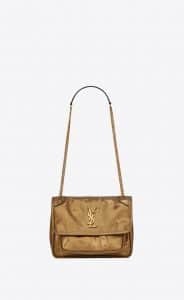 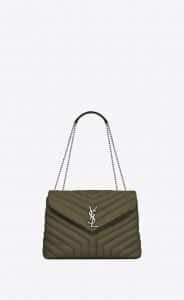 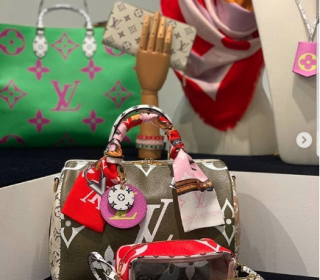 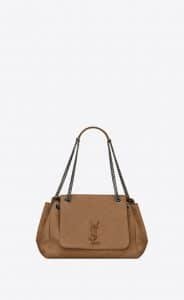 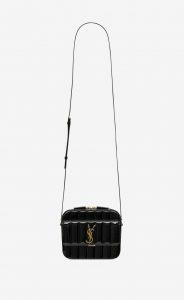 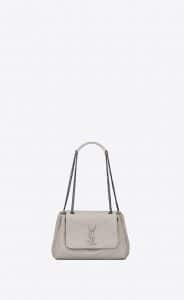 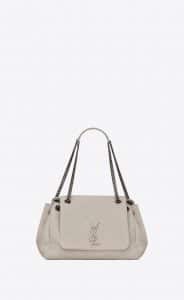 Suede bags that features the YSL embroidery, is made available in flap, bucket bag and camera bag. 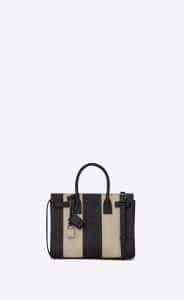 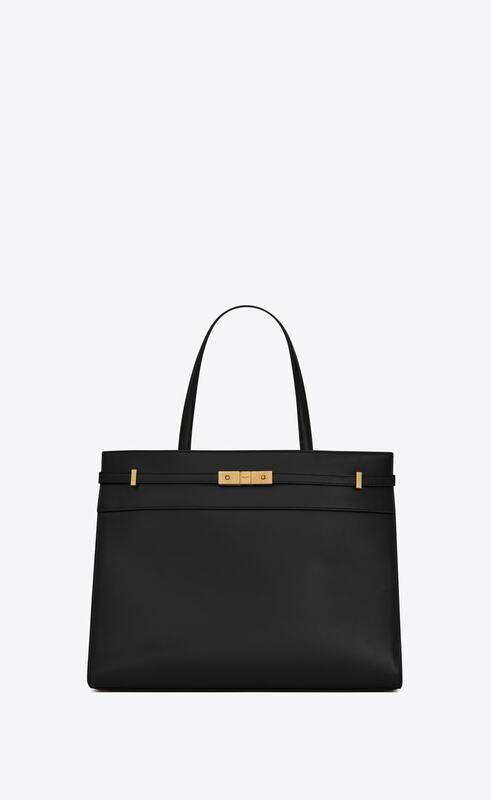 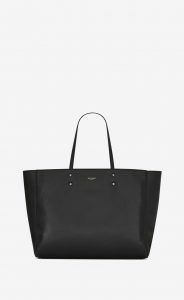 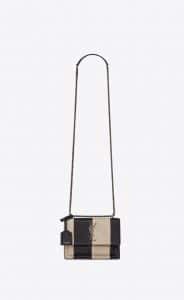 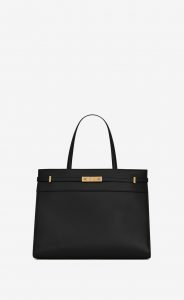 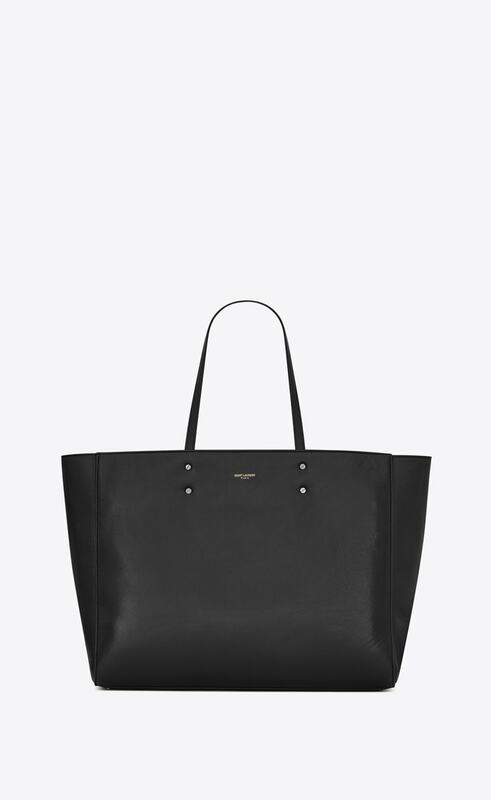 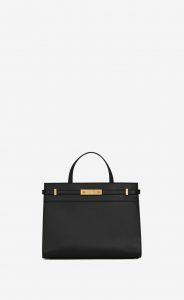 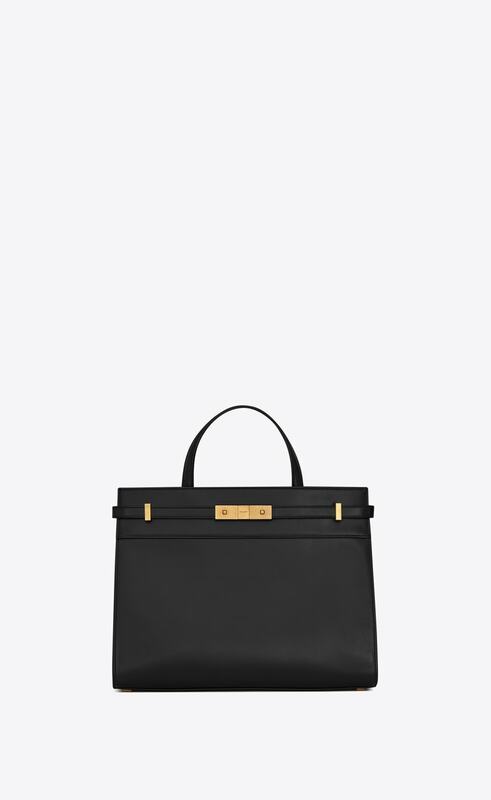 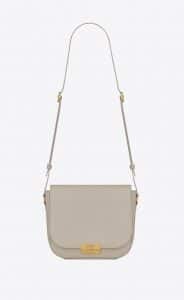 Functional tote bags were seen in calfskin with top handles and includes removable clutch bags. 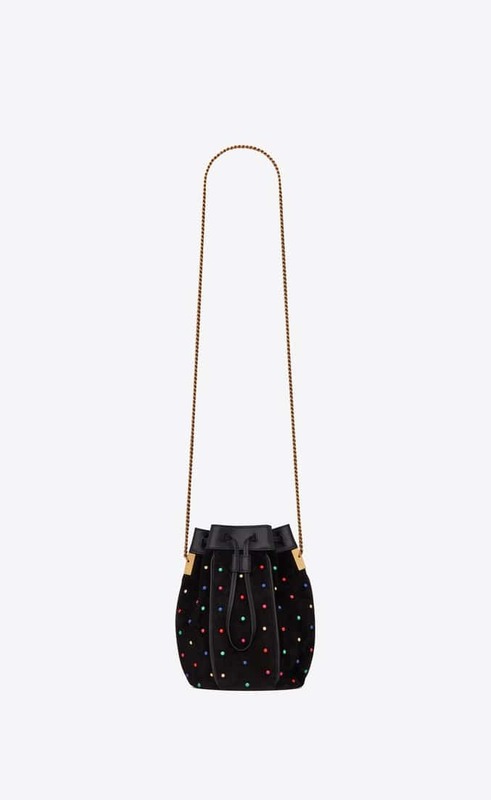 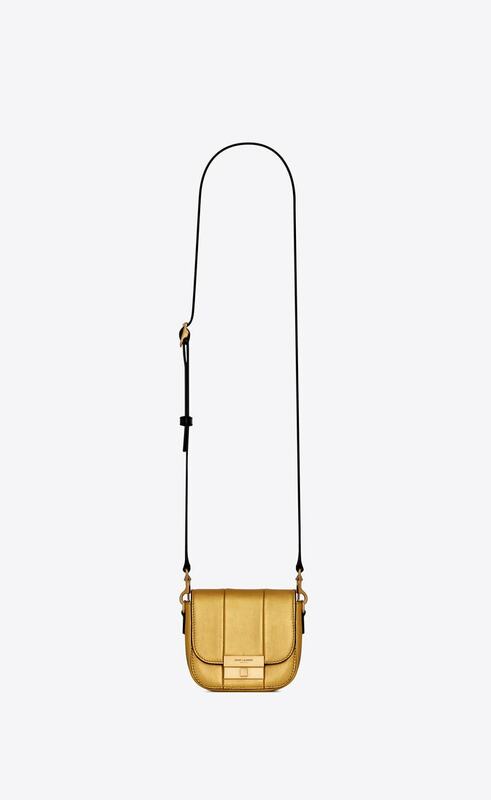 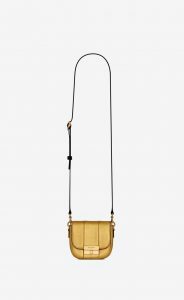 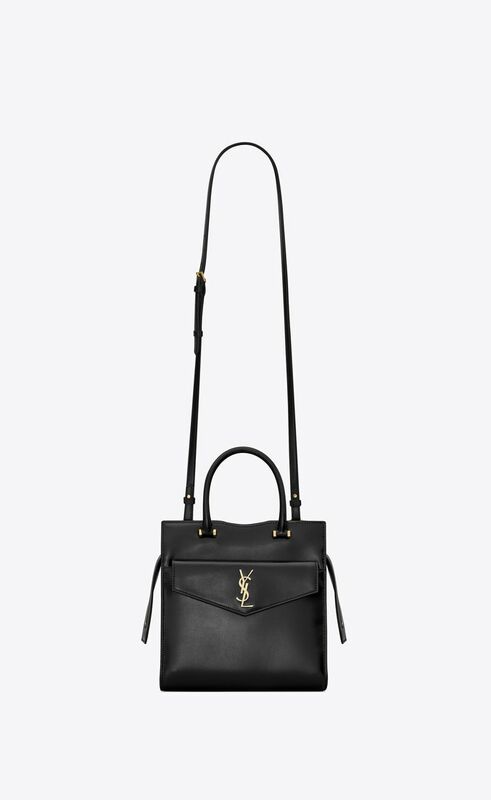 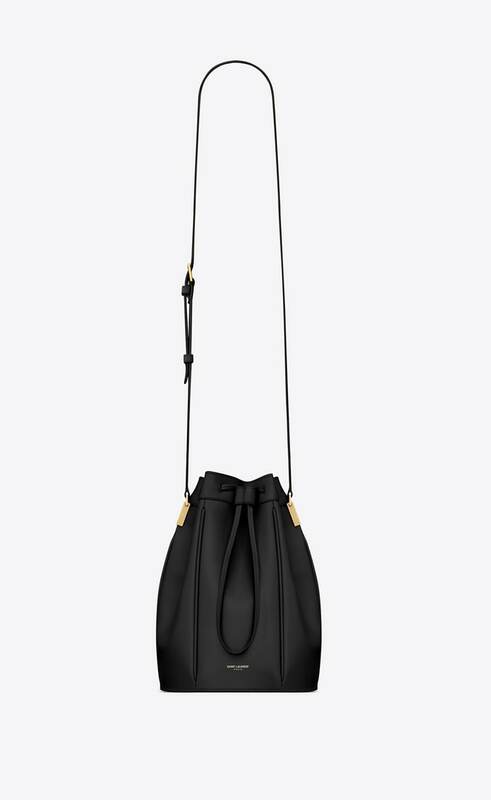 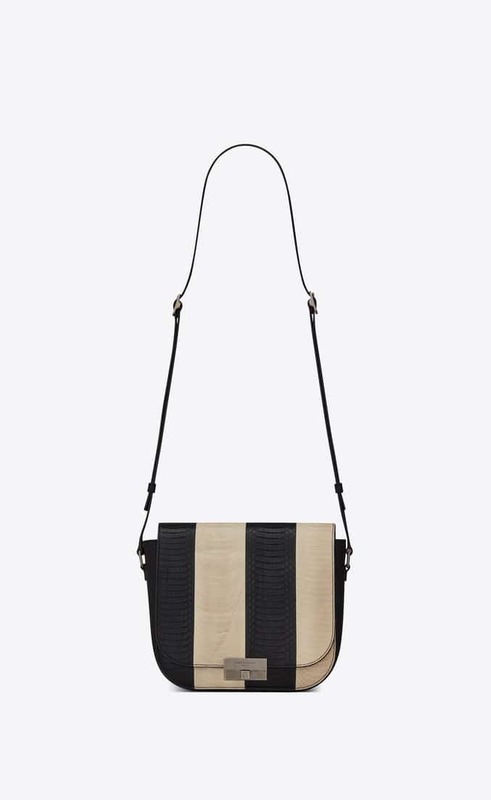 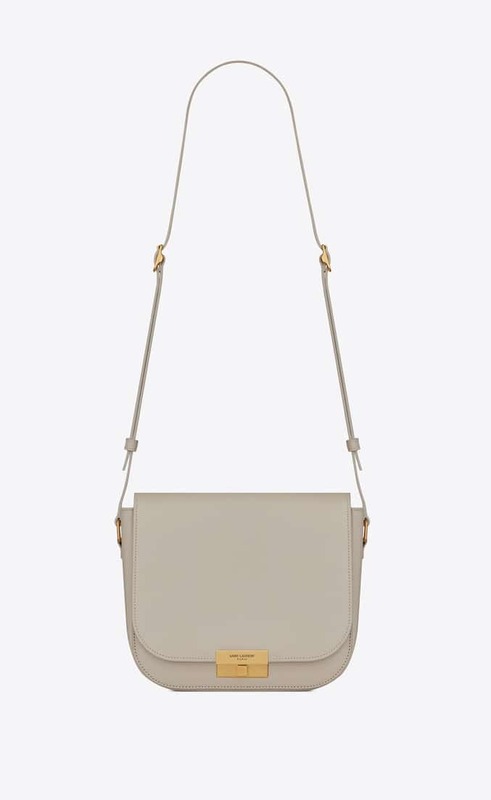 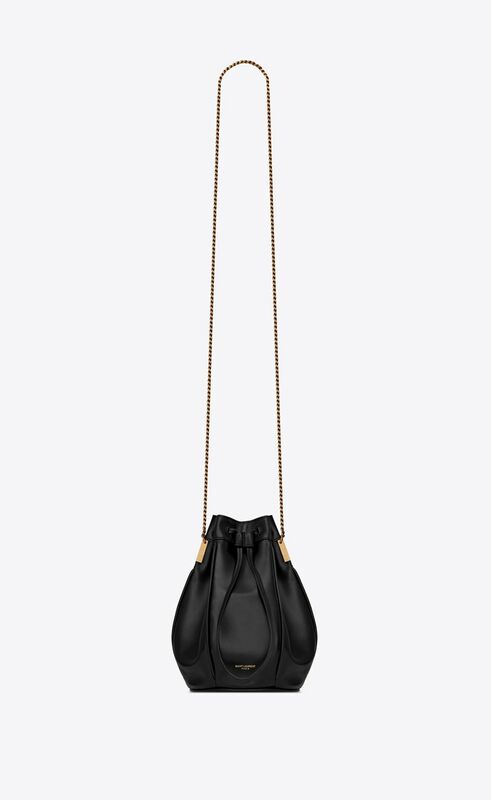 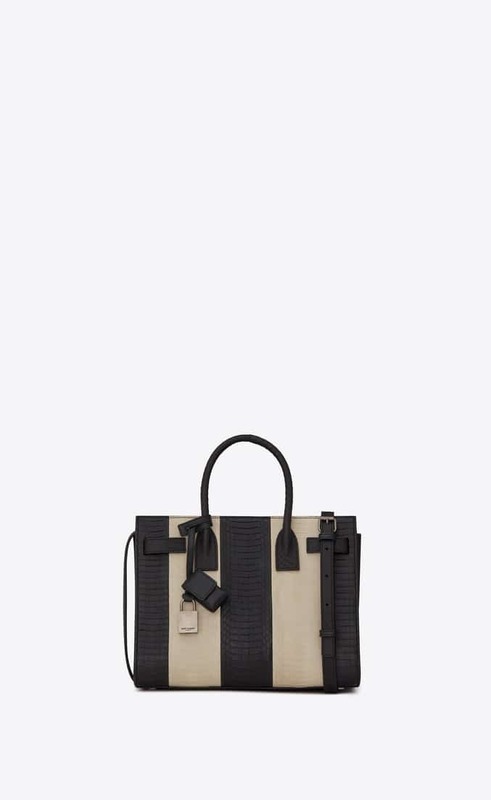 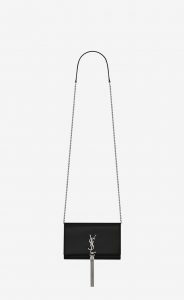 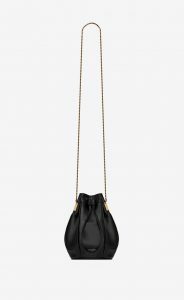 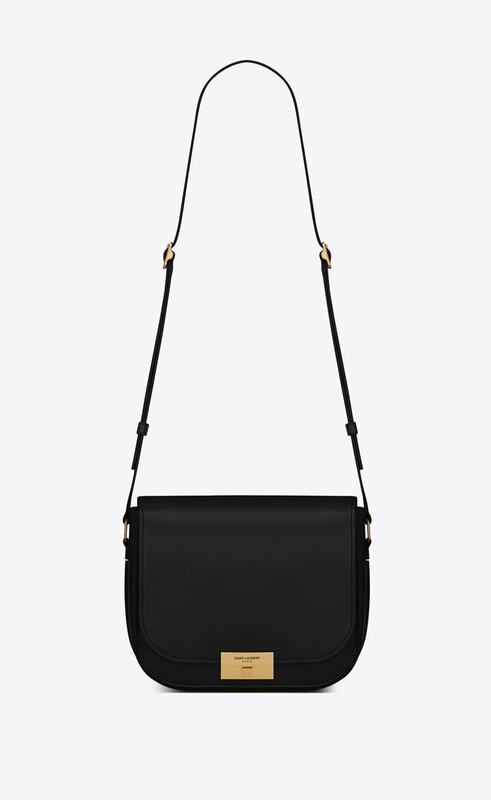 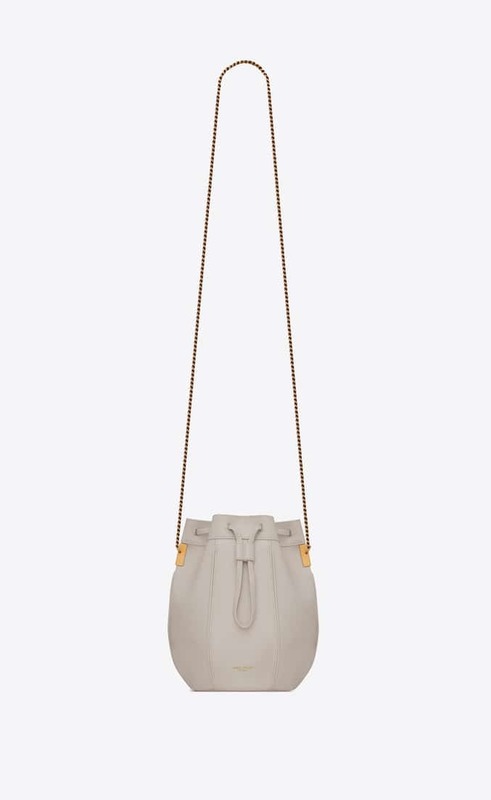 Saint Laurent’s classic bags are still part of the collection, including the Sac De Jour, Kate, Sunset and Loulou. 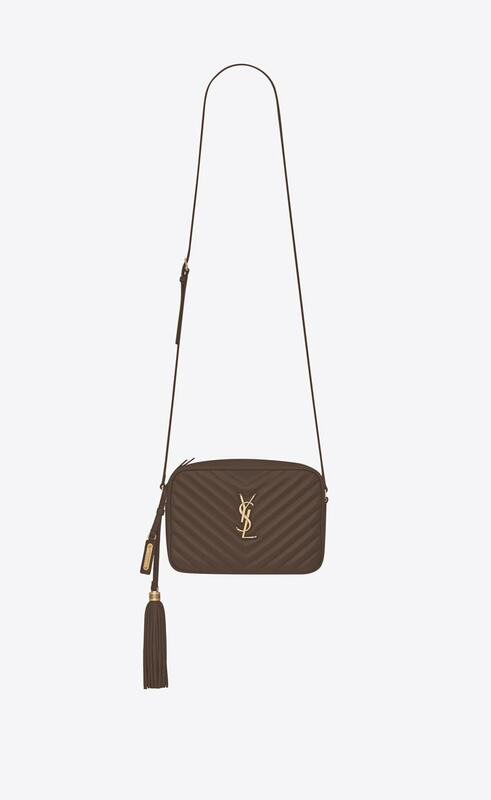 Monogram belt bags comes in different colors, from basic black and beige to bold colors like gold and pink.